The Holiday rush is officially upon us and I’m grateful we got a chance to relax and even snuck in some naps on Thanksgiving day. 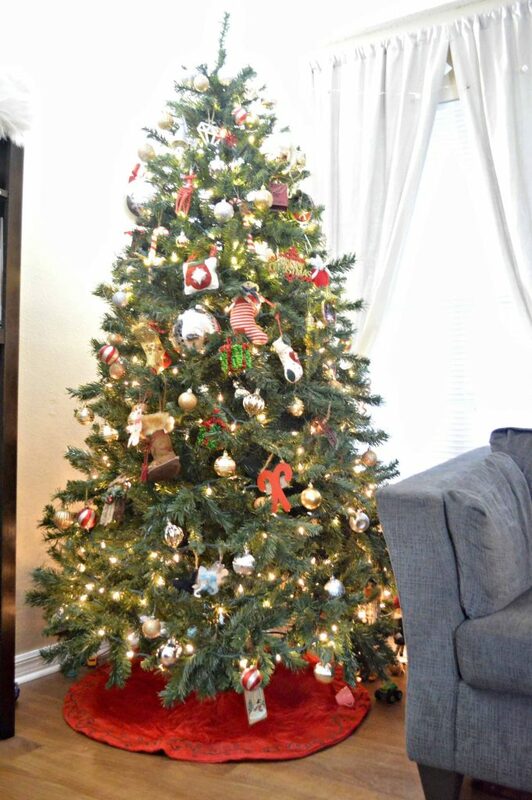 Scroll down to read how I plan to ease this years holiday rush. Hope everyone had a wonderful Thanksgiving! We had lots of yummy food, and because the tree is already up, I even found time to snag a few gifts for the kids. Everything has been going smoothly, but I’m realistic in knowing it’s not the norm. Franklin has had a few days off at home and he’s been helping out more than usual. I’ve made it a goal this year to not feel so rushed and pressured to get it all done during the holidays. 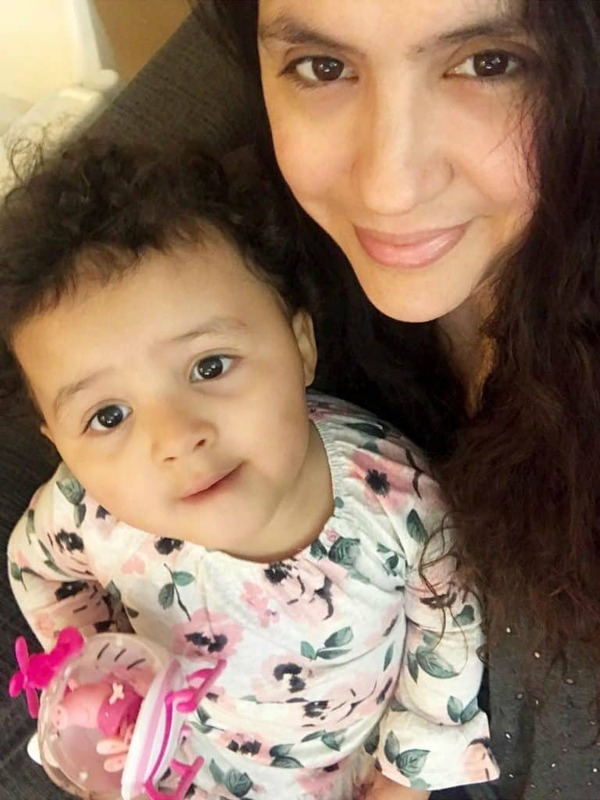 As a mom, I tend to forget to take the time to enjoy all the festivities along with my loved ones because I’m too busy making sure everyone’s needs are being met. My mantra for the duration of the holidays is that I can do anything, but not everything. Being flexible is key, and having a backup is necessary! 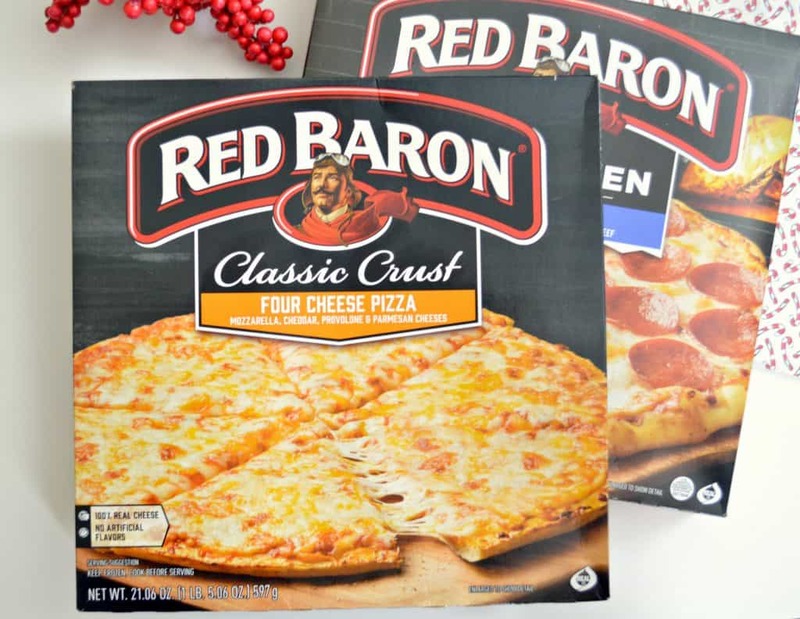 For days where I’m running late on making the kids’ lunch or nights where I’m out shopping for gifts a lot later than I should have, I turn to Red Baron Pizza! There’s no easier way to ease the load and treat the family at the same time! 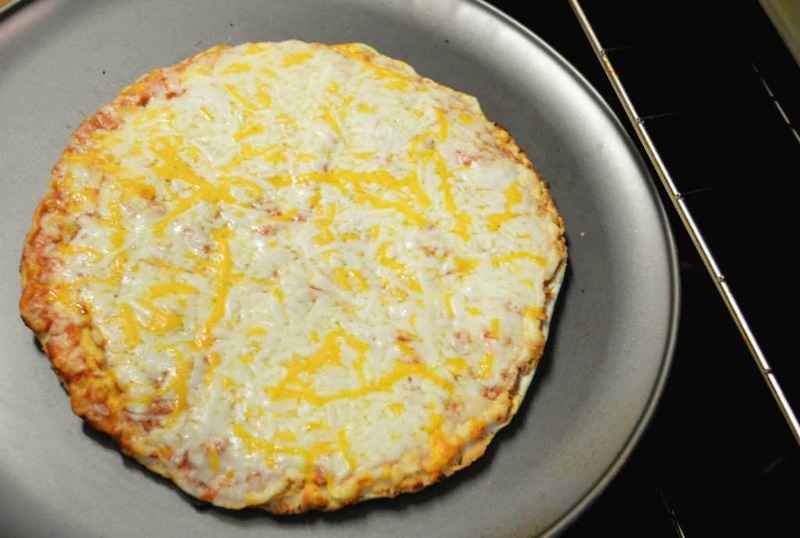 For more than 40 years, Red Baron Pizza has helped moms calm mealtime chaos with a pizza the whole family loves! It’s a total win-win for me! 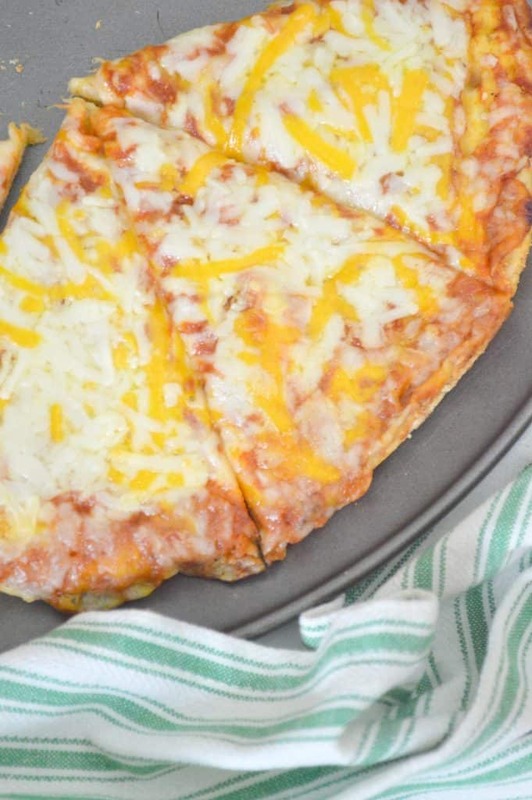 Red Baron Classic Crust pizza is not too thick, with a crispy, airy, flaky layered crust that makes it a classic. 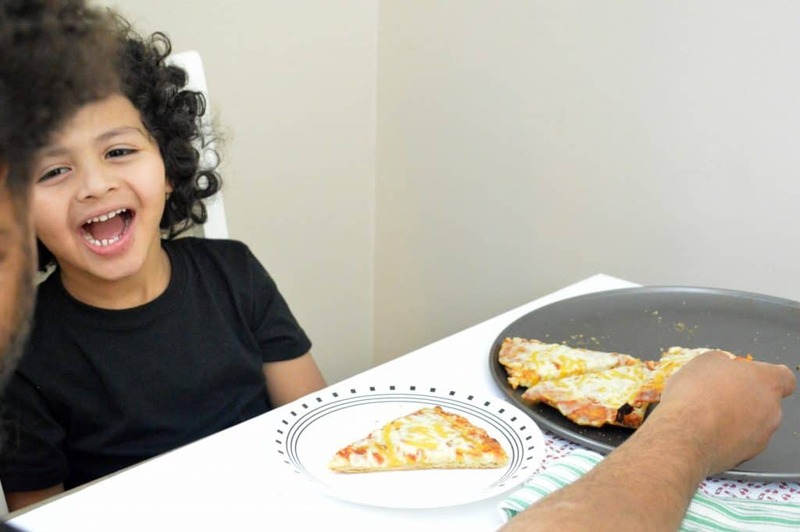 The kids love the Red Baron Pizza Classic Crust Four Cheese pizza. Available in 11 different flavors that include the Chipotle Chicken (my personal favorite).They’re all so yummy and easy to make! This season I’ll be armed with a little help from Red Baron!